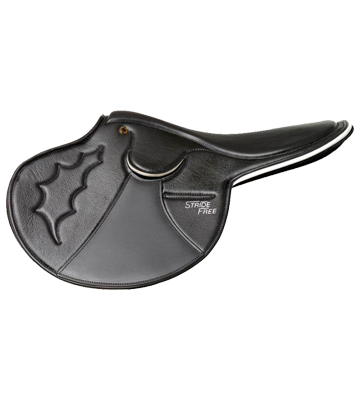 The StrideFree® Elite is a dressage saddle with the StrideFree® tree, but with the option of knee rolls on the outside of the saddle for that closer contact feel. 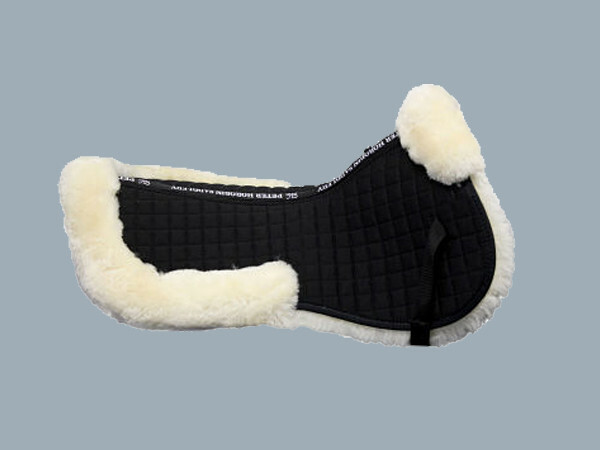 Knee roll available in two different sizes. 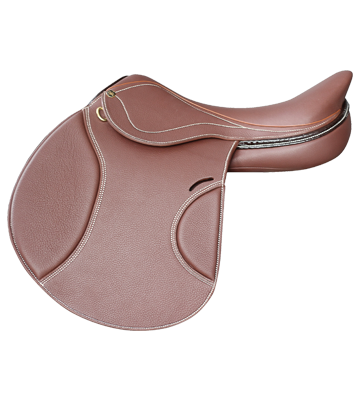 Suitable for the dressage rider. 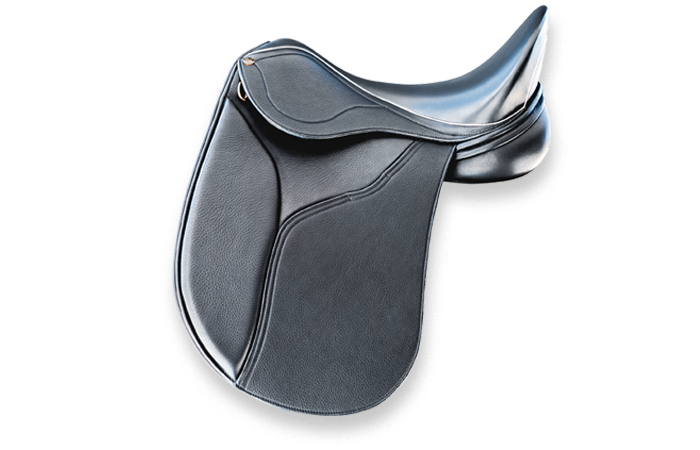 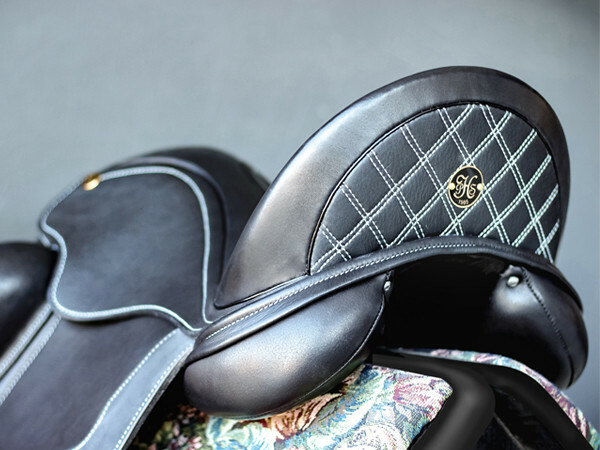 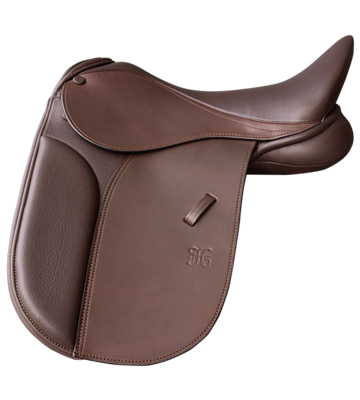 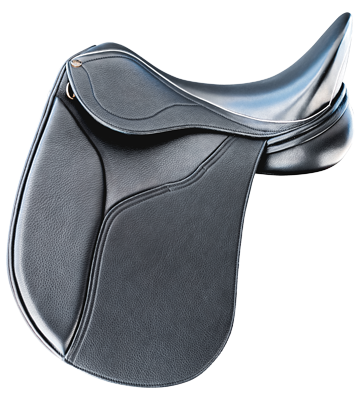 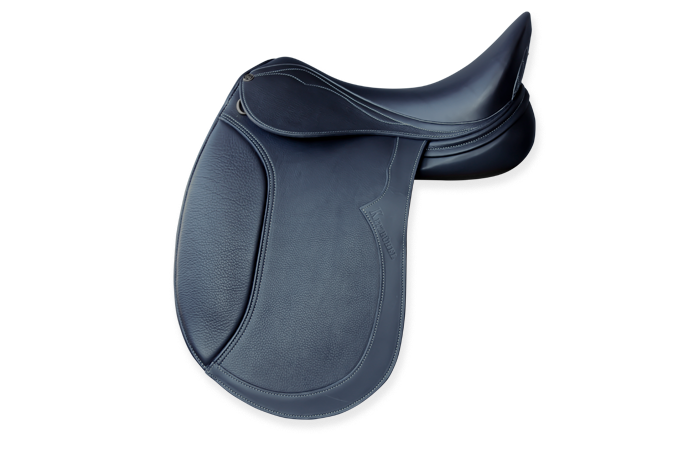 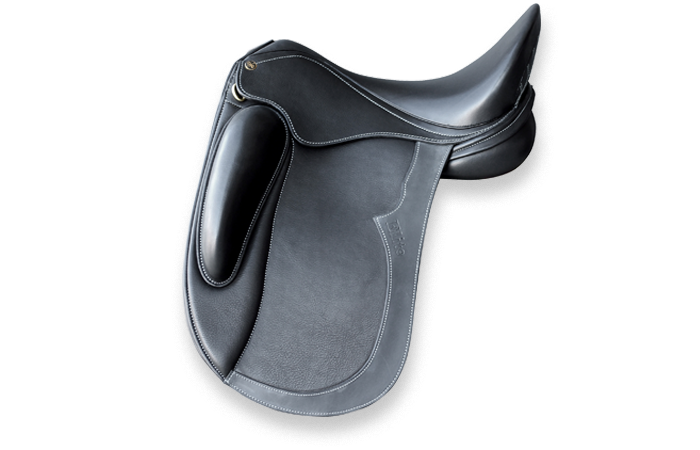 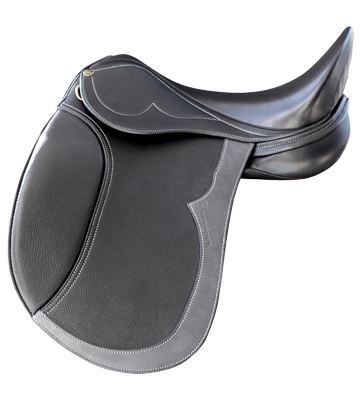 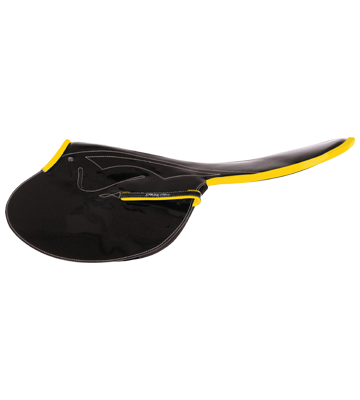 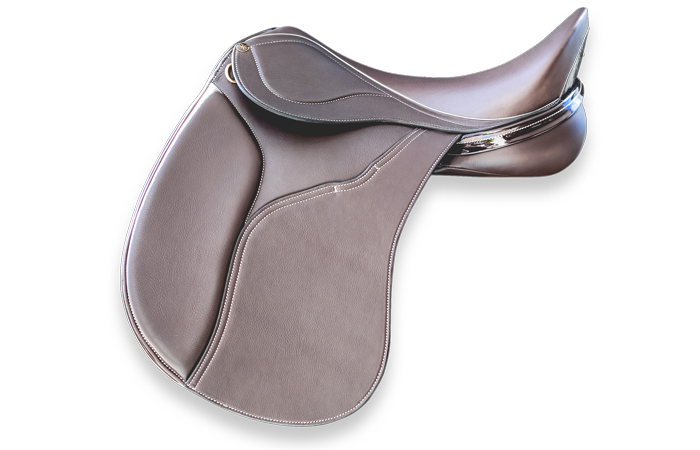 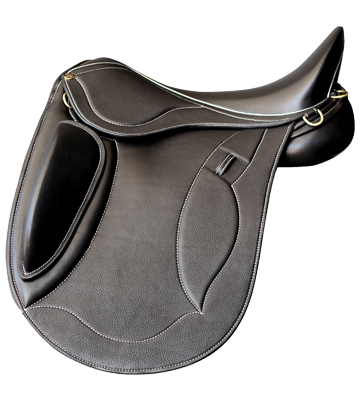 Sizes 16.5", 17", 17.5", 18", 18.5"
"The StrideFree® Elite, what an incredibly comfortable saddle. 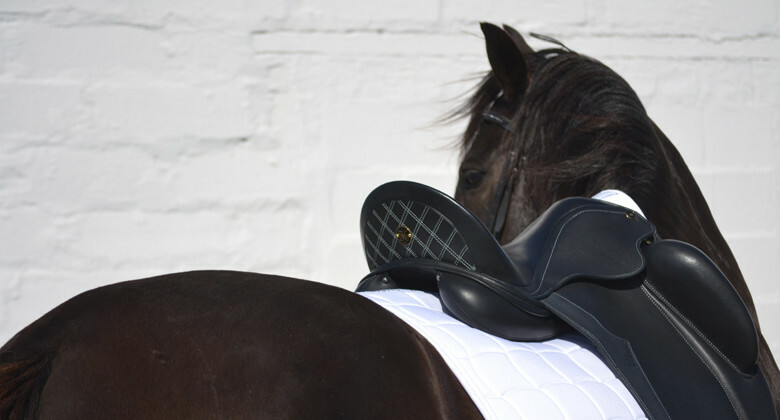 A monoflap, close contact. 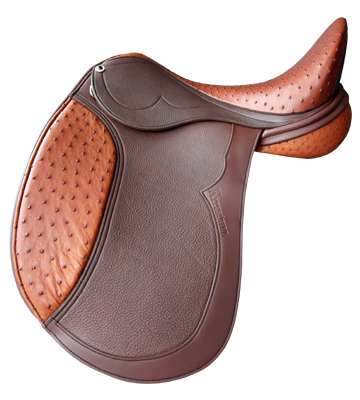 Everything about this saddle spells freedom of movement."